Millions of articles that you can browse through online or download. Perfect for reading on an iPod, iPhone, Kindle, or your portable device. The World Heritage Encyclopedia is the largest and most comprehensive Encyclopedia ever compiled. The combination of articles, dictionary, eBooks, journals, and primary source documents, offers a most unique resource for students and researchers. A combined aggregation of hundreds of article databases, with millions of articles in total. All the articles may be read online or download and save as eDocuments. All articles are Print-on-Demand ready. 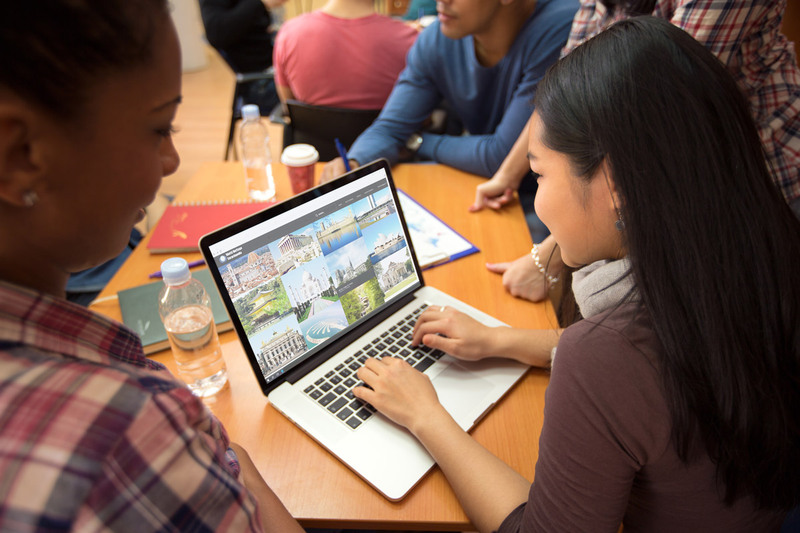 World Heritage Encyclopedia believes the Common Core Standards are important, and that is why at WorldHeritage.org you'll find tools to help improve student performance, strengthen instructional effectiveness, and maximize the use of your technology. World Heritage Encyclopedia supports learning for all grade levels, from K-12, with a user-friendly interface and grade appropriate content. World Heritage Encyclopedia has aligned itself with the Common Core and State Standards to ensure all of the nonfiction STEM content needed by any student could be found, all in one place. Every month thousands of new articles, images, and multimedia elements are added.